Named after its opening days – Saturdays and Sundays – Sun Sat Store is a small shop tucked away at the end of Wing Hing Street, near the south side of the harbour. 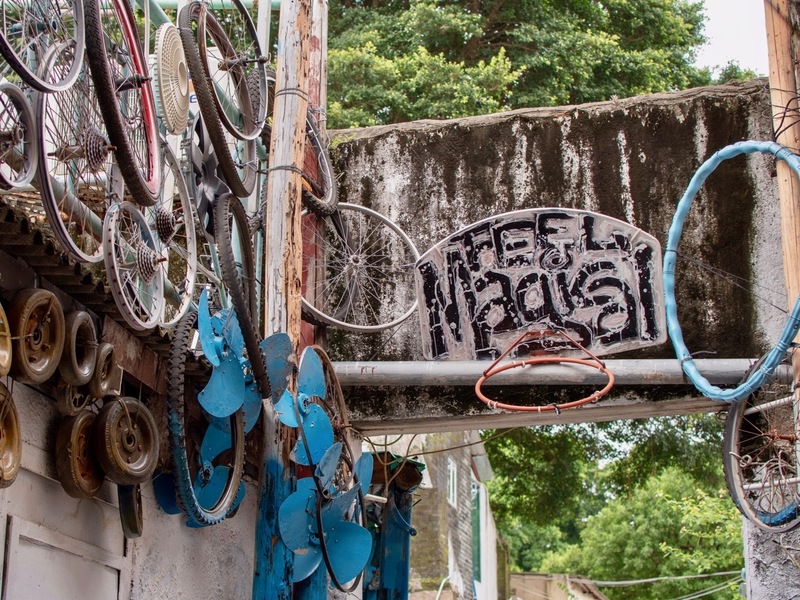 The place is a treasure trove of local handicrafts as well as vintage collectables sourced from flea markets around the world. Sun Sat also doubles as a café with a table made from parts of an old sewing machine in the alfresco area set aside for customers to wind down and relax. Start at the obligatory Tin Hau Temple (pictured) in the centre of town, where fishermen go to pray for calm seas and full nets. 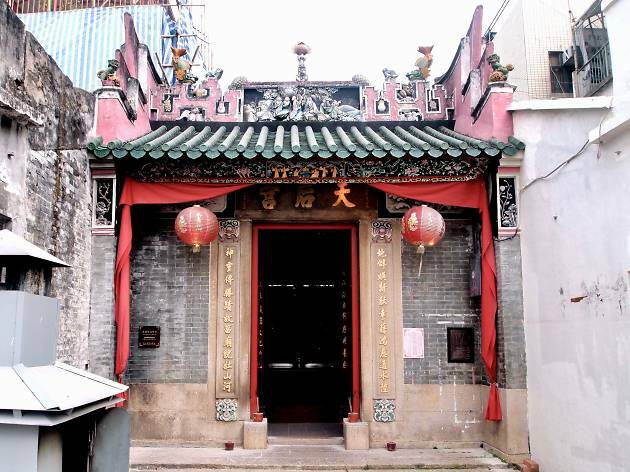 A short distance away on the opposite side of town is the largest of Peng Chau’s temples, one dedicated to Lung Mo. Located in Tung Wan, the crimson and gold building houses a dragon bed that’s thought to bring good luck to those who touch it. If a bun in the oven is what you’re praying for, finish off with a visit to the Seven Sisters Temple near Peng Lai Estates in Pak Wan. It’s said that the deities here not only help women improve their needlework but also help them with fertility. 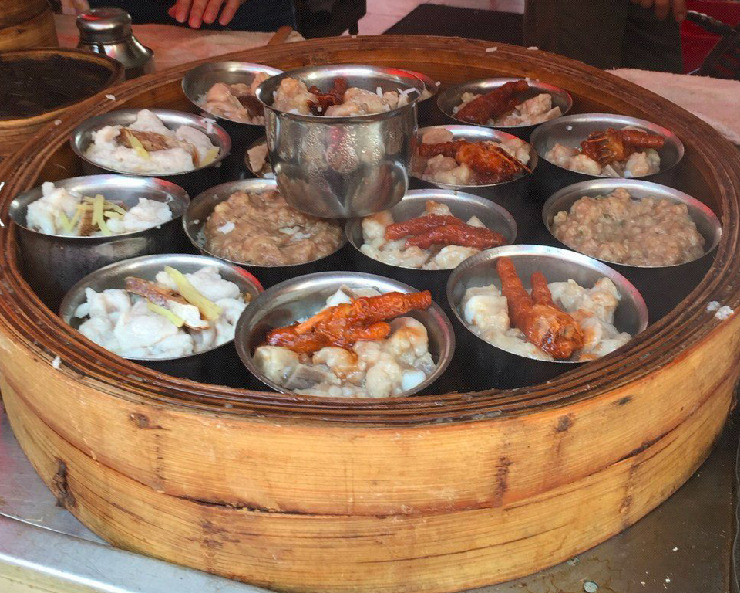 While Hoi King may not be wheeling out dim sum trolleys like Lin Heung Kui, diners are free to get hands-on and peek inside the little and large bamboo baskets as they go around to see what’s steaming. 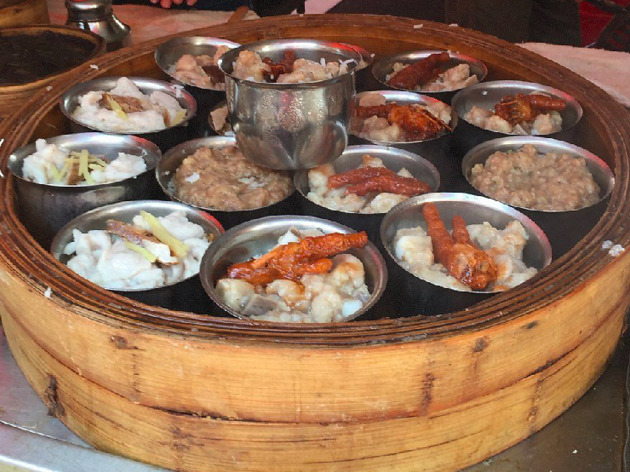 Unlike many of the new dim sum restaurants in town, Hoi King has no special gimmicks or elaborate decoration, just solid traditional dim sum waiting to be devoured. 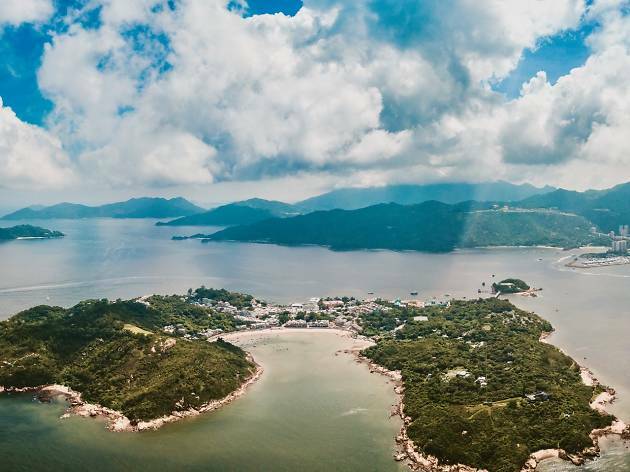 For an easy yet picturesque walk, head left when you get off the ferry and stroll along the waterfront until you reach the bridge that connects Peng Chau to Tai Lei Island, where you can regularly find a scattering of people patiently fishing or walking their dogs. Turn a little to the right until you reach Peng Yu Path (you’ll see a signpost). This scenic trail will take you along a concrete path with sprawling ocean views and serene beaches. 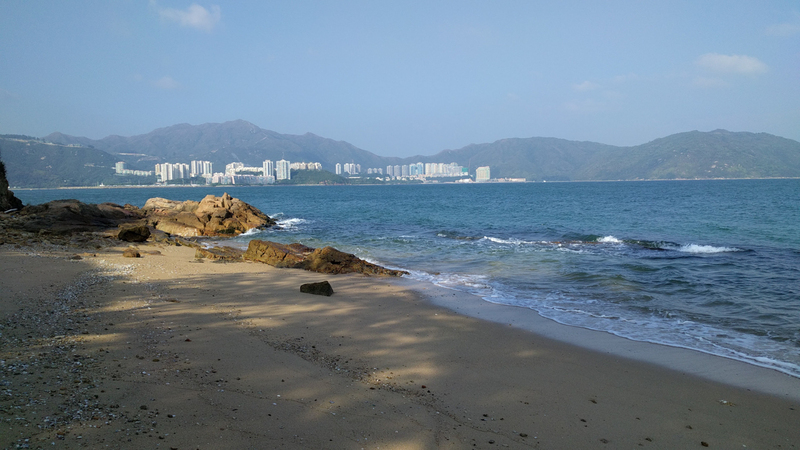 While Peng Chau may not be the best swimming destination, the sandy beaches along this route offer dreamy views of Hong Kong Disneyland across the water. 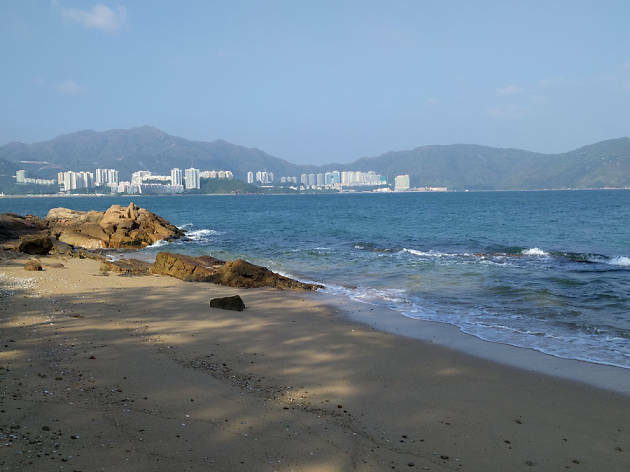 The track is usually relatively quiet, and the beaches are great places for a picnic or spending a few hours soaking up rays. The husband and wife team who own A Noy Bakery wake up at 5am every morning to bake traditional buns and bread for villagers rushing off to work or school. 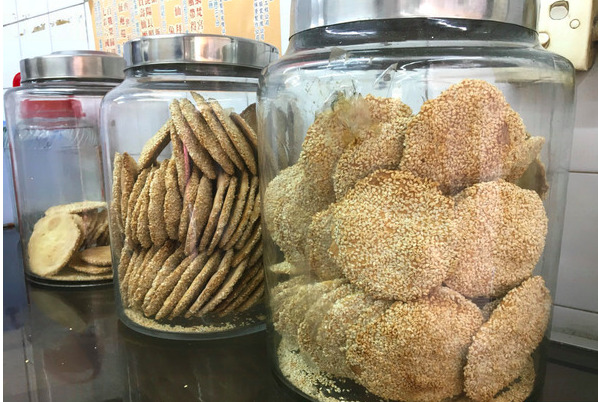 Tourists and locals alike flock here for the mouthwatering fermented soybean sesame biscuits. These fragrant and crispy biscuits are the size of your palm. 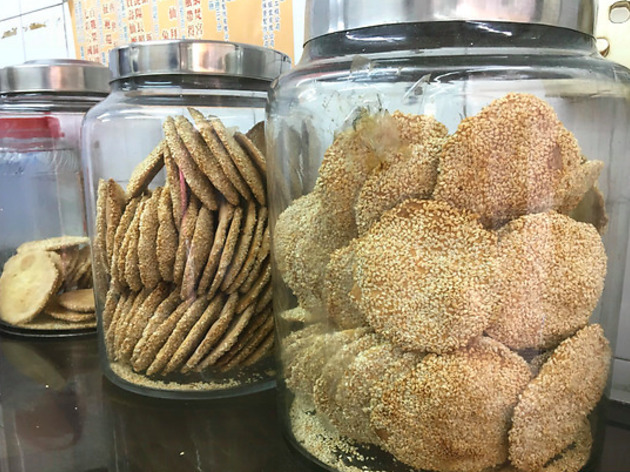 Sure, you can find these elsewhere in Hong Kong, but none are quite as large, thin and flavourful as these. Walk down Wing On Street and keep your eye out for a colourfully graffitied doorway bearing the words ‘Leather Factory’. This doorway leads to a former – you guessed it – leather factory and a Grade III cultural monument site that has been revitalised and turned into an artsy junkyard with sculptures and decorations that change every month. Inside the rooms on the left side of the alley sit rare photos of the factory in its golden days as well as an antique shop where you can find various old knickknacks. 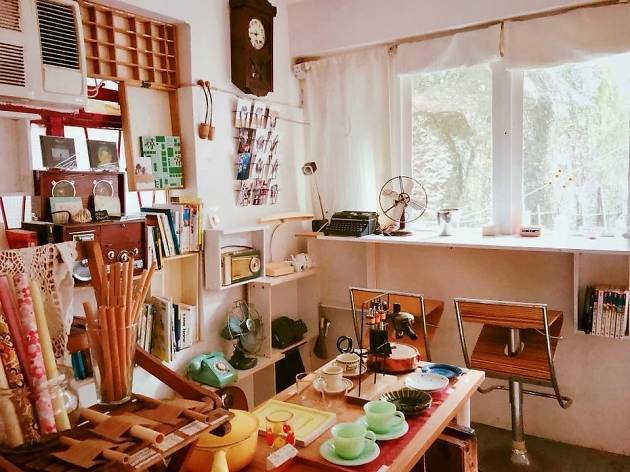 For anyone wanting to spend the night on Peng Chau, the Leather Factory also doubles up as an Airbnb spot. 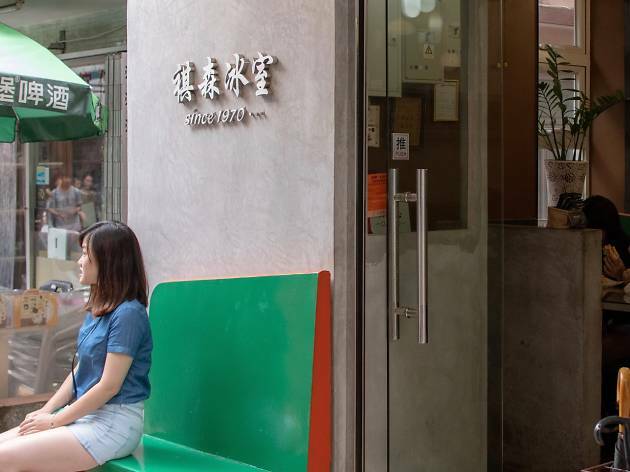 Peng Chau’s Kee Sum Café is famous for making possibly the best shrimp toast in all Hong Kong. 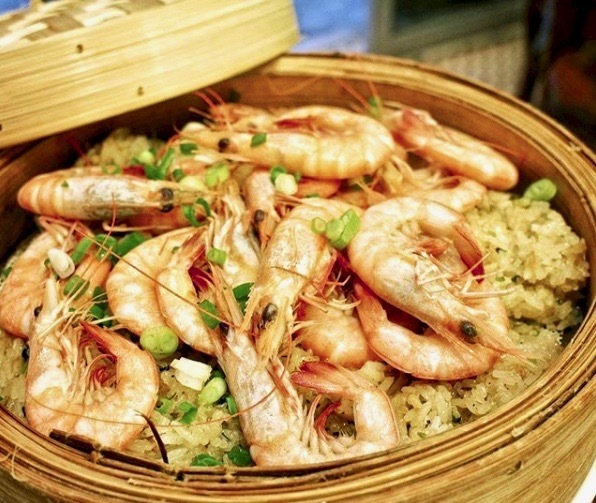 Instead of deep frying the toast with an entire shrimp on top, the way most cha chaan tengs do, the chef does it the good old-fashioned way, making a purée of freshly-caught shrimps and layering a secret sauce on top. Pair your shrimp toast with a glass of red bean shaved ice flavoured with a choice of matcha, coffee or milk tea for a perfect afternoon treat. 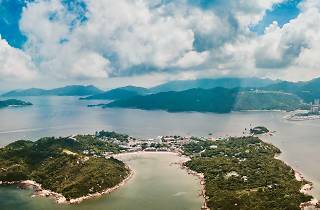 Peng Chau’s Cantonese name literally means ‘flat island’, so you shouldn’t expect any arduous hikes. 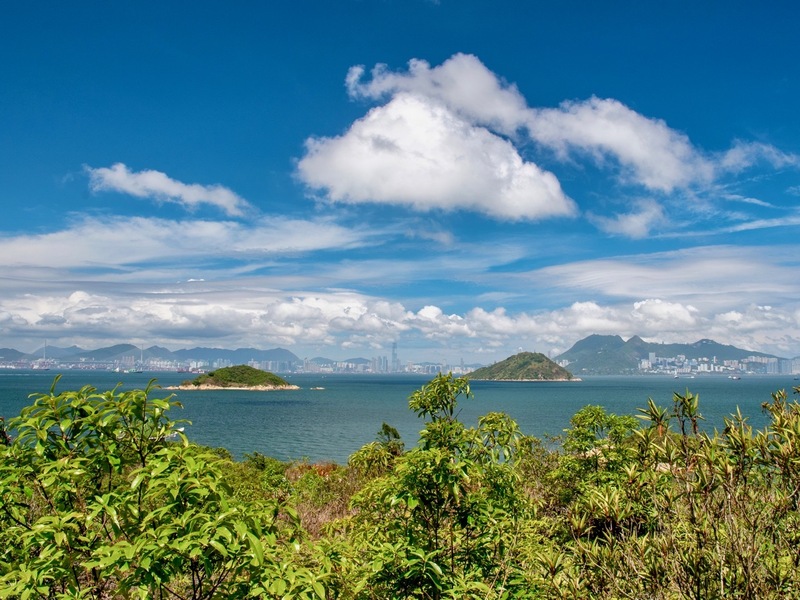 However, its one small peak, Finger Hill, takes you to the island’s main vantage point where you can take in panoramic views of Lamma Island, Discovery Bay and the Southside. Get your timing right and you can even watch the sunset from the comfort of the pavilion – the perfect way to wrap up your day of exploration. It wouldn’t be a trip to an outlying island without seafood. Faai Che Cha Chaan Teng is a family-operated restaurant well known for serving the best seafood on the island. Call ahead to reserve a table and order in advance to guarantee a sampling of the restaurant’s freshest specialities. If you want, you can buy your own seafood from the wet market and have it cooked for only $100 extra. 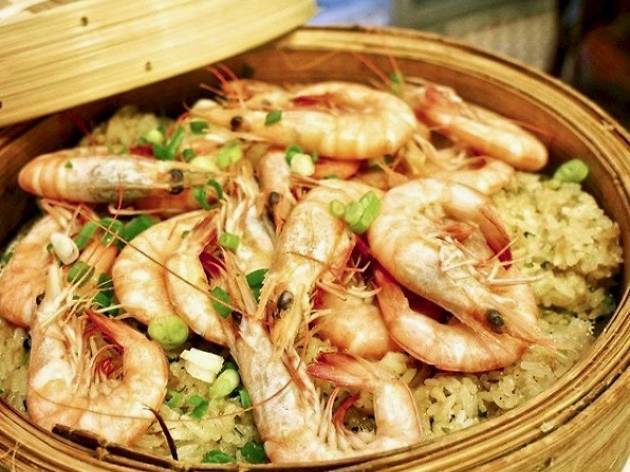 The steamed shrimp with glutinous rice and the milky fish soup served with fried tofu, shrimp paste and sprouts, are two dishes you shouldn’t miss.